The Maybach 62S – where luxury speaks for itself. It’s interior starts luxurious and only gets ultra from there. The reclining seats with extending leg rests rival at most business class and even some first class airline seats (they’re far better than any coach seat you’ll find). Enjoy a meal or read a book on your personal seat pull out tray. Climate control is split into four zones, two front and two rear, to reduce arguments over temperature to near zero. 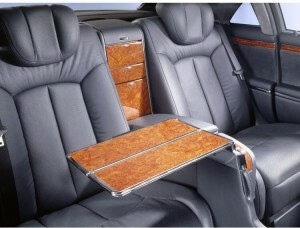 This car is meant to be chauffeured, so a screen between driver and passengers is available. Feel just that much fancier by opting for the integrated tissue dispenser. This speciality car is perfect for weddings, business events, airport transportation, or just a night out in town. Like any bride & groom, you are probably planning on hiring a limousine company to transport you to your wedding. Before you begin to interview companies, you should think about what type of car or limo you would like to rent, for how many hours and write down any questions you would like to ask the company. First, calculate how many people will be riding in the limousine, or how many in each limousine. There are several types of limousine cars, each seating a specific amount of people comfortably. These are some standard cars available, however, not all limousine companies will have the same cars available. Once you know how many people will be in the limo, you then need to figure out how long you need it for. Most limousine companies charge by the hour, so it is important to decide how many hours you will need. Additionally, most companies have an hourly minimum on Friday and Saturday nights, so if you wedding falls on one of these days, and you only want a limo for one hour, you may still be charged for their minimum rate. Additionally, inquire about their overtime rates. If your photography session runs a bit over schedule, it is possible you will be charged additional fees at the time of service if the booking ran over it’s allotted time. When inquiring about packages, many limo companies offer a wedding package. Typically, a wedding package includes 3-8 hours, limo decor, red carpet service and often a champagne toast. The hours of limo service will cover your transportation to the ceremony, transportation to the photography location, and drop off service at the reception. You may also want to think about transportation home after the reception. The limousine company can schedule a pick up time after the reception without waiting for you during your reception. You will want to book the company at least four to six months before your wedding. If your wedding falls between the months of April through September, you may want to book your transportation even earlier as the more popular wedding months fill up quickly. Keep in mind that during the months of April through June, depending on area, limousine companies also book proms – which may hinder your booking plans. Call several companies in the area and see how responsive they are to your questions and inquiries. It is important that they be responsive and courteous to your requests. While requesting their rates also inquire about including gratuity, cancellation fees, and how overtime rates are charged. Limo companies usually allow a fifteen minute grace period to allow for extra time, however, once you have passed your grace period, overtime may be charged. Ask what the vehicles come with as well, alcohol, music, smoking or non-smoking, refrigeration, and/or food. If possible schedule an appointment to view their fleet of vehicles. Book your limousine with the company that you feel will be on time, have the best vehicle and chauffeur, and has the best price. For most people, price is not as important as service, so do not automatically choose the lowest rate, often in the limousine business, you get what you pay for. When booking, make sure to get a copy of the contract, confirmation / reservation number, as well as their cancellation policy in writing. Confirm with the company if they will be handing the job or if they will be farming out the job to another company. If they plan on farming out the job, (which is a common practice among limousine companies, especially for ‘hot’ booking dates) get the name and address of the company so that you can verify their reliability, car condition and service. If you do not feel comfortable with your wedding transportation handled by another company, tell them so. A week before your wedding, call and confirm your reservation and request a contact number for the driver. Be sure to verify the route and addresses for pick up are correct. The day of the wedding you may also wish to call and confirm that your limousine is scheduled to arrive on time. Our booking advisors/event coordinators are available 24/7 to further assist you if you have any questions and/or concerns. Finding a good limo service can be a bit tricky. With endless options of companies and cars to choose from, how do you choose the right one? 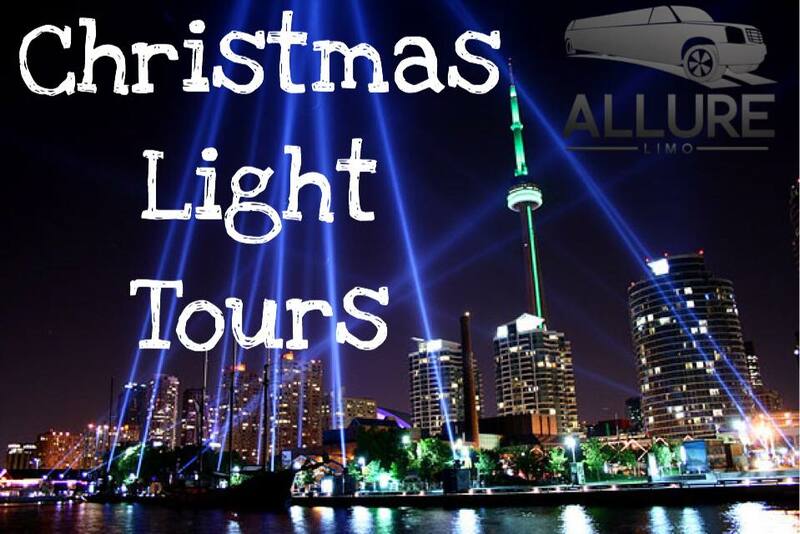 1) Licenses and associations: all of our limos are licensed, our service has a license number to allow our company to legally operate, & as a reputable company we are apart of the OLOA (Ontario Limousine Owners Association). 2) Years in Business: business experience is important. 3) Insurance: each vehicle has commercial insurance as it is required to. 4) Live Inspection: we welcome our clients to check out our vehicles in person prior to booking. It’s important to inspect the vehicle and verify the make, model, and amenities inside the limousine. 5) Referrals: one of the best ways to find good limo services is through word of mouth. We are proud to say many of our clients are from trustworthy first hand referrals. 6) Hours of Operation: we are available to attend your call 24/7. Hence, no matter how early or late your required service may be, we are approachable and there to assist you at anytime anywhere. 7) Fleet Size/Style: Every year, we enhance the Allure fleet with the most recent and up to date models; there are no limitations for us as we collaborate with other transportation companies within the industry to accommodate our clients’ needs. 8) Driver Screening: our hired chauffeurs are required to take a drug test, have a physical, run a criminal background check, have a clean driving record, and be familiar with our service area. Thank you for viewing our very first post & welcome to our Blog! At Allure Limo, we pride ourselves in offering professional services while making every occasion of yours memorable. 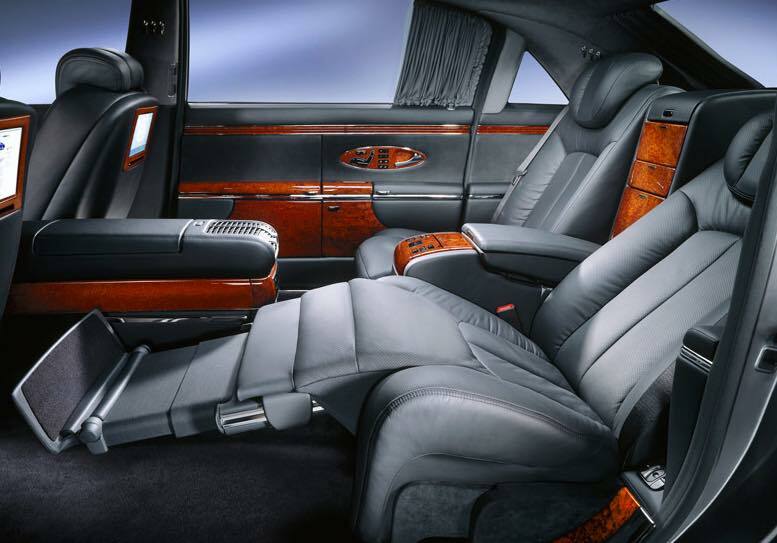 Our fleet of elegant sedans, SUV’s and stretch limos will ensure a comfortable ride every time. Our team is committed to providing unforgettable services at competitive rates. 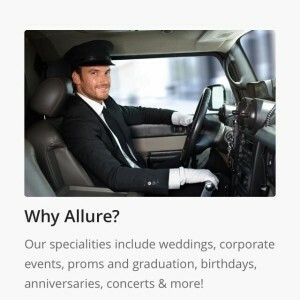 The Allure chauffeurs are fully licensed with a reputation for being punctual and courteous. 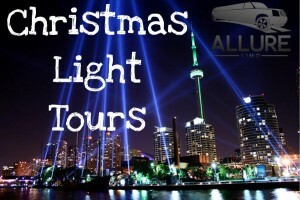 Primarily located in Toronto and Vancouver, our clients utilize Allure’s services for all special events & celebrations. We go the extra mile in ensuring full customer satisfaction; quality, value, and customer service are our top 3 priorities.